It is very important that you have a Will drafted to ensure that your estate is distributed in accordance with your wishes. We can draft your Will to ensure that it is valid and acceptable to the Supreme Court, to ensure that Probate is granted without any problems. We can ensure that your Will is properly prepared, signed and witnessed and that your wishes and any specific bequests are properly expressed. We can advise you regarding adequate provision and the best way to arrange your affairs. We offer to keep your Will in a safe place on your behalf, this service is a free service which we offer to our valued clients, to give them peace of mind. 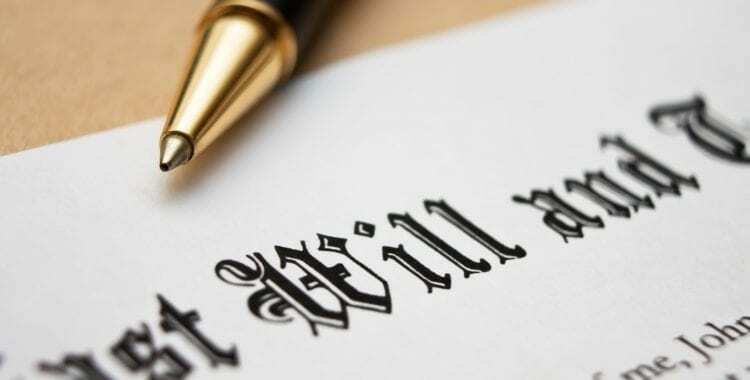 A Will is a legal document that appoints a person, who will be in charge of administering your estate when you have passed away, this person is known as an Executor. Your Will names the people who you wish to leave your estate to, known as your Beneficiaries. Your Will can stipulate specific bequests and even specific amounts of money that you wish to leave to your beneficiaries, together with how the remainder of your estate is to be distributed, after your expenses have been paid. If you don’t have a Will in place when you pass away, the legal procedures involved are far more complex and time consuming and it may result in unnecessary expense and worry to your family. The Succession Act provides a formula which sets out who is entitled to benefit from your estate, in the event that you do not leave a Will. The Act also set out which order your estate is to be distributed in. The formula that the Act provides, may not be in accordance with your wishes. Unfortunately, without a Will to express your wishes, your estate may be distributed to people who you did not wish to benefit from your estate and the people that you wished to provide for may miss out entirely or they may not receive as much as you had originally intended. You can alter your Will at any time by contacting us. 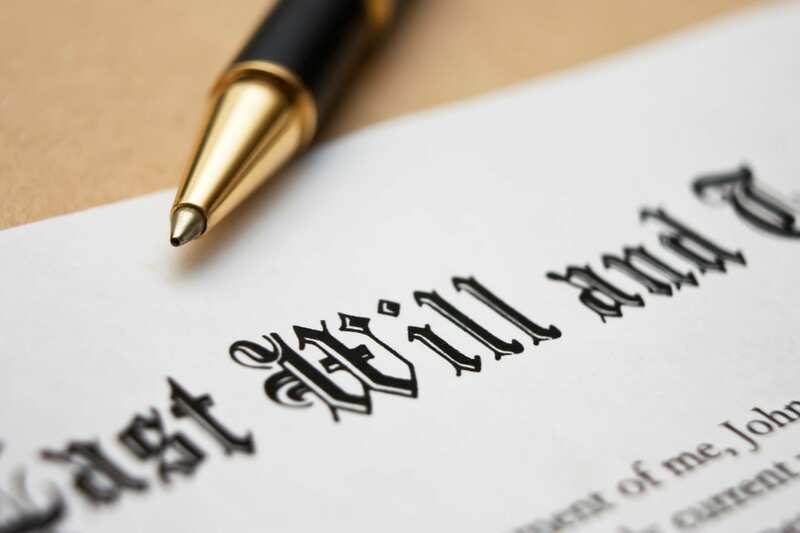 We can draft a Codicil in accordance with your wishes or alternatively, we can draft a new Will, which revokes your previous Will. If you made a Will before you were married, it will automatically be revoked and you will need to contact us to draft a new Will. We can however draft your Will in contemplation of marriage, if we are advised by you that this is your intention in the immediate future. Making a Will only takes a small amount of your time and costs a small fee. It ensures a legacy for your family and loved ones. Contact us today to protect your family and your hard earned assets and ensure that your wishes are upheld. A Power of Attorney is a legal document that appoints an Attorney to act on your behalf, when you are unable to do so yourself. It is very important that you plan ahead and that you have this document in place, whilst you maintain your mental capacity, this will ensure that your financial affairs are taken care of. Your financial affairs consist of dealing with your bank accounts, transferring and withdrawing money from your bank accounts, paying your utility bills, such as your electricity and telephone accounts and any other bills that may arise, dealing with your shares and debentures and superannuation fund and buying and selling property on your behalf. Your Attorney may need to sell your property on your behalf, this may be the case if you are in need of additional medical assistance or if you need to be transferred to a nursing home. There are two types of Powers of Attorney. The first is a General Power of Attorney, which is used for a specific period of time, in cases where you intend to travel overseas or undergo surgery and need someone to manage your affairs for a short period of time or they are generally used for a specific purpose, for example to sell property on your behalf. This type of Power of Attorney ceases to be effective if you were to lose mental capacity. The second type of Power of Attorney is an Enduring Power of Attorney. This is used when you wish for someone to make financial decisions on your behalf, when you are no longer able to make these decisions yourself, due to lack of mental capacity. An Enduring Power of Attorney will continue to be effective if you were to lose mental capacity. You can appoint more than one Attorney and they can either act jointly (together) or severally (separately). Call our office to have your Power of Attorney prepared today and save yourself and your loved ones problems in the future. An Enduring Guardianship is a legal document, appointing a Guardian to make lifestyle decisions on your behalf, these decision involve where you are going to live and what health care services and medical and dental treatments that you are going to receive. As it is an Enduring Guardianship, it will continue to be effective if you were to lose mental capacity. Your Guardianship also records your wishes regarding treatment that you do not want. This is called an Advanced Health Care Directive, which is also known as a Living Will. You can express your specific wishes and in the event that you were to be in a vegetative state, in a coma or so seriously ill that you are unlikely to recover without life sustaining measures, you can express your wishes that you only consent to being administered Palliative Care. You can further state that you do not consent to life sustaining measure, such as resuscitation, assisted ventilation or artificial hydration or feeding, even if the failure to provide these would result in your death. These wishes are expressed whilst you are of sound mind and have the capacity to make such decisions. They assist your loved ones and avoids them having to make hard decisions during a very difficult time. The people you appoint as your Attorney or Guardian, should be someone that you trust. The person you chose should be someone who is honest and it should be someone you know will uphold your wishes and act in your best interest. If you feel that your Attorney or Guardian are not acting honestly or in your best interest at any time, contact us regarding revoking these documents. Call our office today to ensure that your affairs are in order and save your loved ones problems in the future.